Unbroken was written in Los Angeles, produced by Matt Rad and mixed by legendary Grammy Award winning Chris Lord-Alge. Turning it up a gear yet again, Bonnie showcases her powerhouse vocals in an inspirational track that explores powerful themes of strength and emotional persistence. 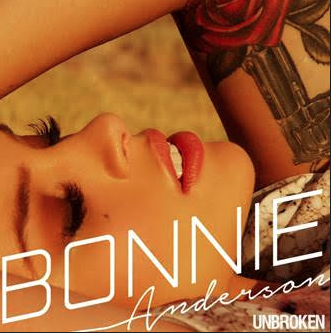 Below is a teaser from Bonnie and you can grab your copy on iTunes pre-order now..!